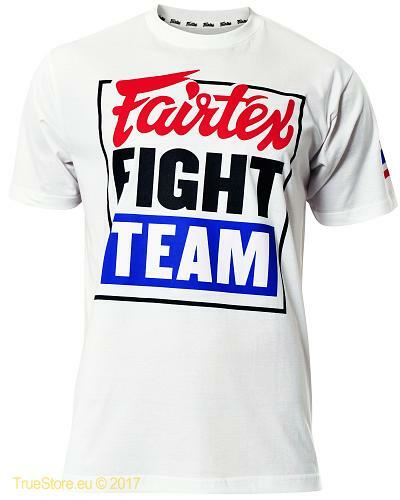 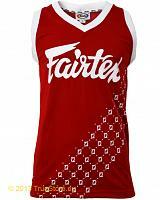 Fairtex TST51 100% cotton jersey t-shirt with the eyecatching Fairtex Fight Team logo as chestprint and a thailflag print on the left sleeve. 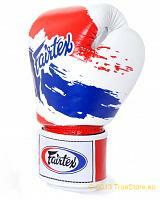 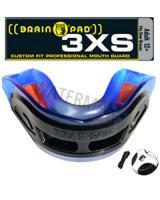 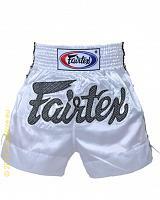 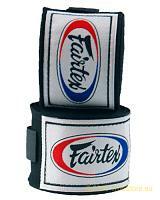 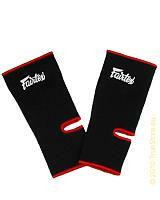 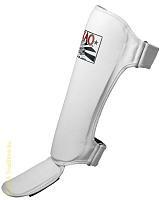 Comes with the appreciated Fairtex t-shirt fitting. 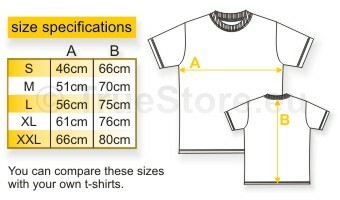 Available in black and white., in sizes M till XL.